Additional Keywords : Veterinary Medicine. 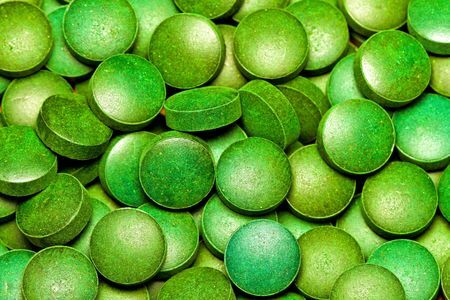 Two recent studies have shown that Chlorella and Spirulina are more than nutritional powerhouses: They also have the ability to treat one of the world's fastest growing viral pandemics: Hepatitis C.
Several recent studies have confirmed that premenstrual syndrome symptoms can be significantly reduced by including certain nutrient-dense foods in the diet. Research indicates that you don't need drugs to control blood sugar. Food, herbs, and spices are the future of medicine. Have you been inspired by this summer’s Olympic Games? Well, here’s the latest science on how natural supplements can safely improve your workout. Magnesium is under-appreciated but it's involved in over 300 biochemical reactions in the body. It's particularly important for those at risk for diabetes.